Please click on the graphic above to open the link to a sign up page for Our Online Canteen. Who runs the Canteen at West Leederville Primary School? 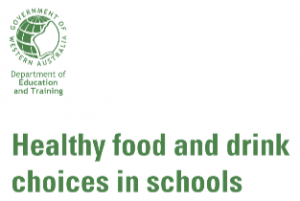 What nutrition and physical activity system does WLPS recommend? What time is the canteen open? How does my child order from the canteen? 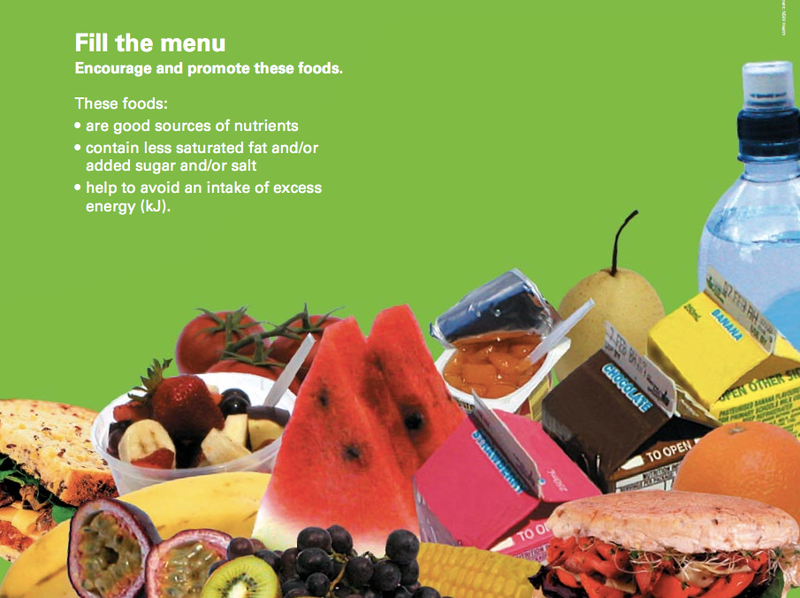 Our canteen is run by a subcommittee of the P&C for the purpose of providing healthy and nutritional food for students and staff at the school. In order to continue offering a varied menu and operate three days, the Canteen is dependent upon volunteers. Helping in your school canteen is a wonderful way to meet other parents, gain food handling experience, help WLPS gain extra funds and of course give your child a thrill to see you in the canteen! Volunteers in the canteen are often Mums, Dads, Nannies, Aunts, Uncles and Grandparents. Parents or family willing to volunteer in the Canteen are asked to contact the Canteen Manager on 9380 6541. 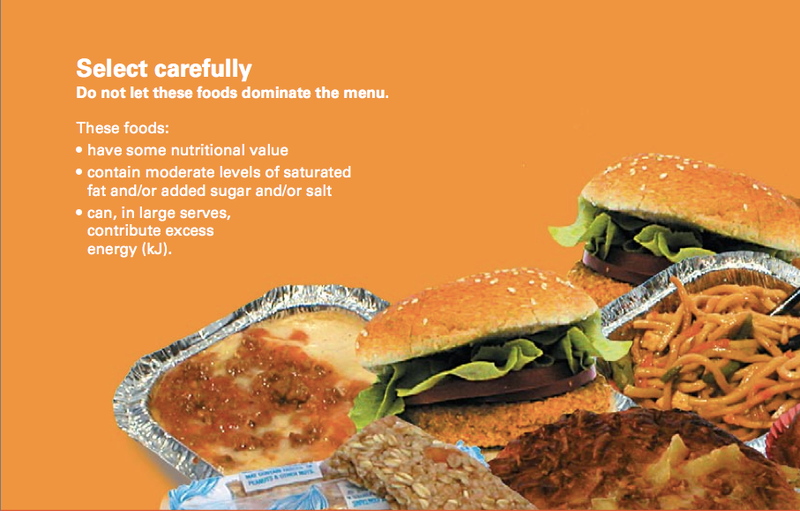 The preferred method of ordering lunches from the canteen is online via the following link: www.ouronlinecanteen.com.au. Orders should be place before 9am. Child’s Name, Class, Teacher, Order and Prices should be written on a paper lunch bag. Bags are available at the canteen for 5¢ each. Got your own Question? Contact us here. West Leederville Primary School is a community of learners committed to best practice and visionary, innovative learning experiences that foster the skills, values and attitudes needed in the active pursuit of a sustainable & innovative global future. The distinguishing characteristic of West Leederville Primary School is our commitment to learning in all forms, inside and outside the classroom, and at every stage of life.